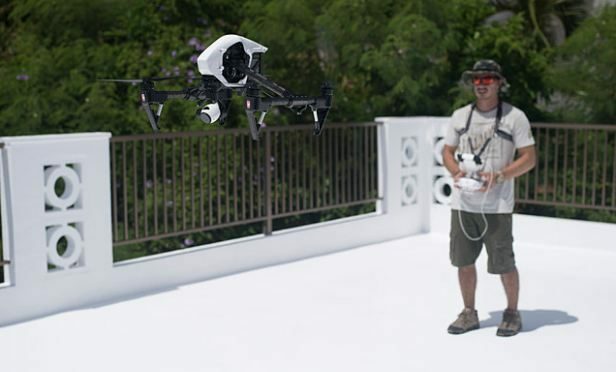 With the number of commercial drones expected to soar into the millions in the next few years, operators whose unmanned aircraft malfunction or crash will be looking for places to get them fixed. 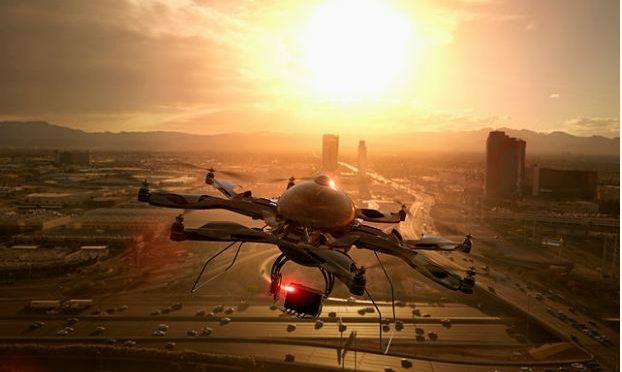 The world’s largest manufacturer of civilian drones is proposing that the craft continually transmit identification information to help government security agencies and law enforcement figure out which might belong to rogue operators. The enemy drone whined in the distance. 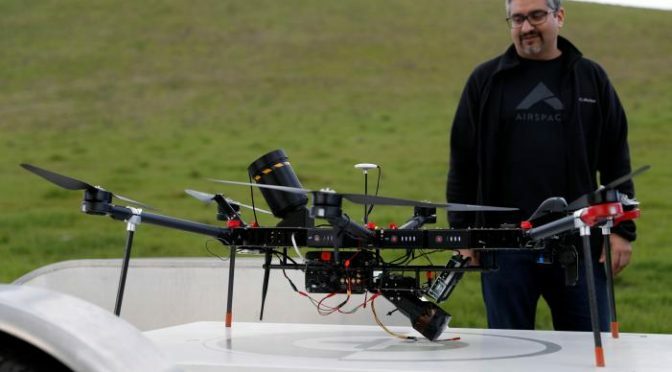 The Interceptor, a drone-hunting machine from Silicon Valley startup Airspace Systems, slinked off its launch pad and dashed away in hot pursuit. 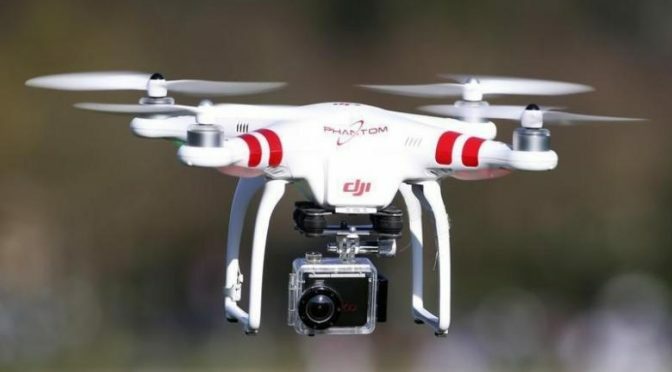 The Ministry of Interior will launch an awareness campaign next Sunday on the use of drones, under the slogan “You are responsible”, which will continue throughout the year, in co-operation with the Public Civil Aviation Authority in the UAE. 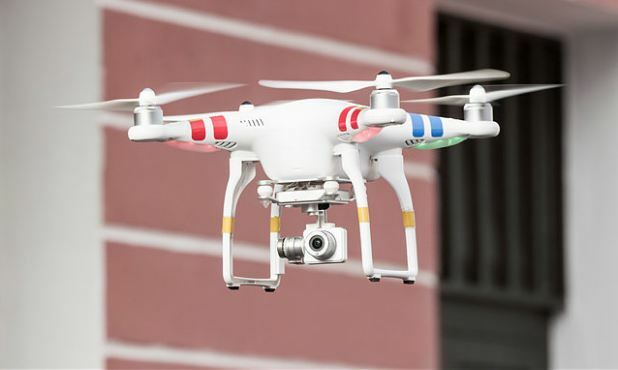 Canada is bringing in strict measures and fines for recreational users of drones. China’s largest missile maker is developing military drones with stealth abilities that can evade anti-aircraft weapons, the official China Daily said on Thursday, in another advance for the country’s ambitious military modernisation programme. 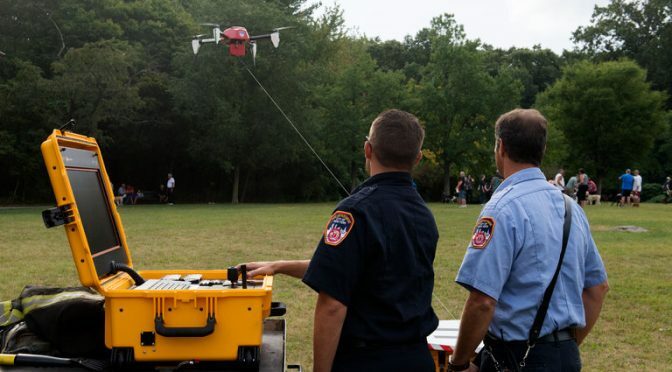 Fire officials in New York City say a drone was used for the first time to help put out an apartment fire. 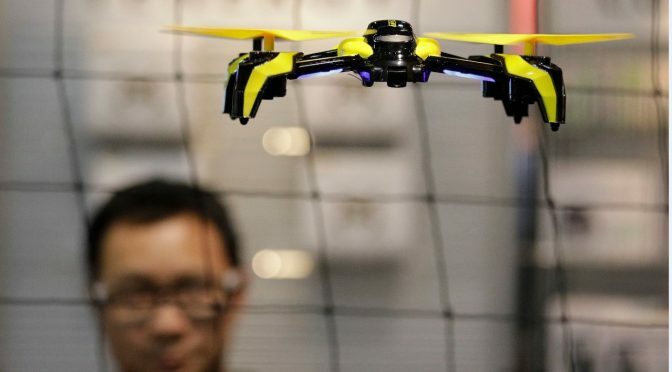 China’s latest-generation combat drone has made its maiden flight, in what its developer says is a sign that the country is catching up with industry leader the United States. 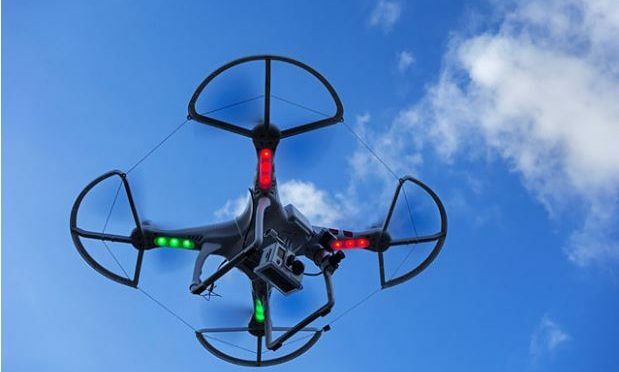 What if a drone delivers a mouth-watering pizza right in your car as you wait at the red signal and fly ahead? In a bid to make drones technology more potent, a team led by an Indian-origin researcher is teaching unmanned aerial vehicles to land on moving targets. 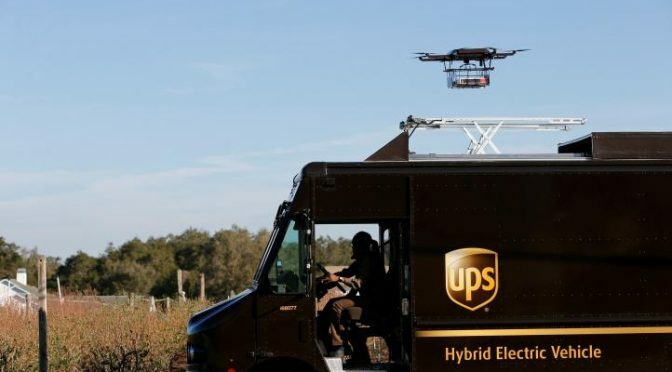 Package delivery company United Parcel Service Inc tested home delivery by drone in Lithia, Florida, on Monday, the first step in what the company hopes will be a move toward more automated delivery.